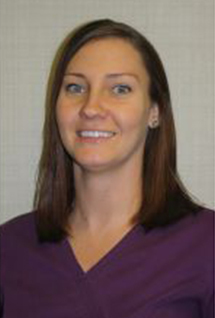 Danielle’s career in the dental world spans over 12 years, with over half of them spent at our practice. Originally from Livonia, she studied at the University of Detroit Mercy and is certified in local anesthetic and nitrous oxide. She loves helping patients feel comfortable in the treatment chair and seeing them smile! Outside of work, Danielle has a wonderful boyfriend, teenage twins, and two dogs. Her hobbies include traveling, being outdoors, eating good food, and spending quality time with friends and family. 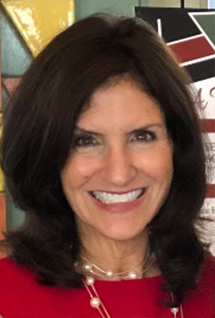 Mary Ellen has assisted Dr. Globerman for over 24 years now, and she’s always eager to learn about the latest developments in the dental field. She feels happiest when she can help patients! Mary Ellen currently lives in Birmingham with her husband Robert and their two children Emma and Spencer. She spends her free time playing golf, going on vacations, and laughing.